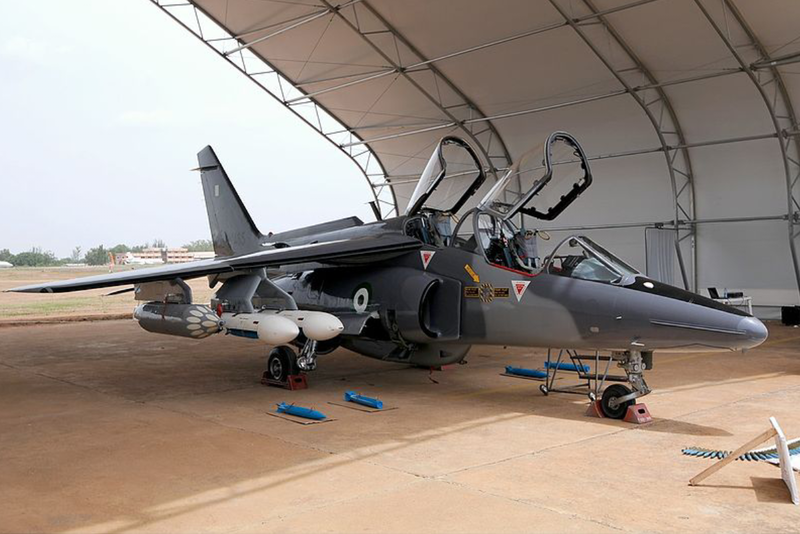 Five Weapons of War Nigeria’s Enemies Should Fear. While the chances of a shooting war between Nigeria and its neighbours may be remote at this point it cannot be entirely ruled out. The struggle and competition for control of resources is setting Nigeria and its Francophone neighbours on a war path. 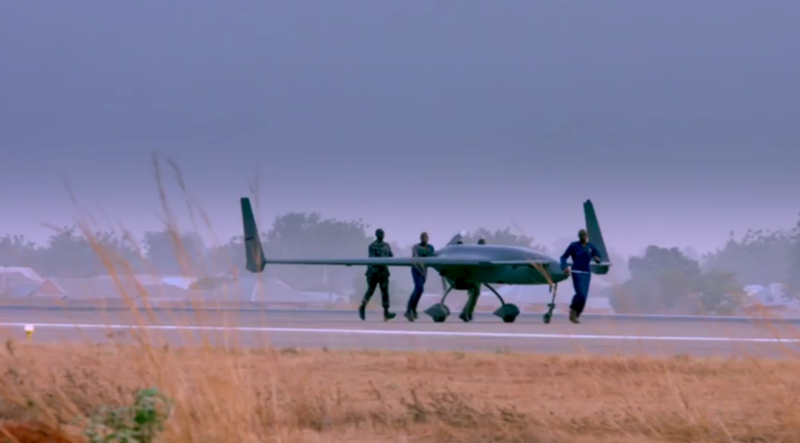 Woith that in mind here are the five Nigerian weapons the Francophone nations should fear. Palmaria 155 mm self propelled artillery. Developed by the Italian company OTO Melara, the Palmaria is a self propelled howitzer with a range of 400 km (250 miles). Its primary armament is a 155 mm gun. The howitzer reatyresban automatic loading system with rate of fire of one round every 15 seconds or a burst rate of three rounds every 25 seconds. It is also has a secondary 7.62 mm machine gun. Other features include an auxiliary power supply, which enables the crew to fire projectiles even with the engine turned off, conserving fuel, a vital asset in war when supply lines are threatened or not guaranteed. 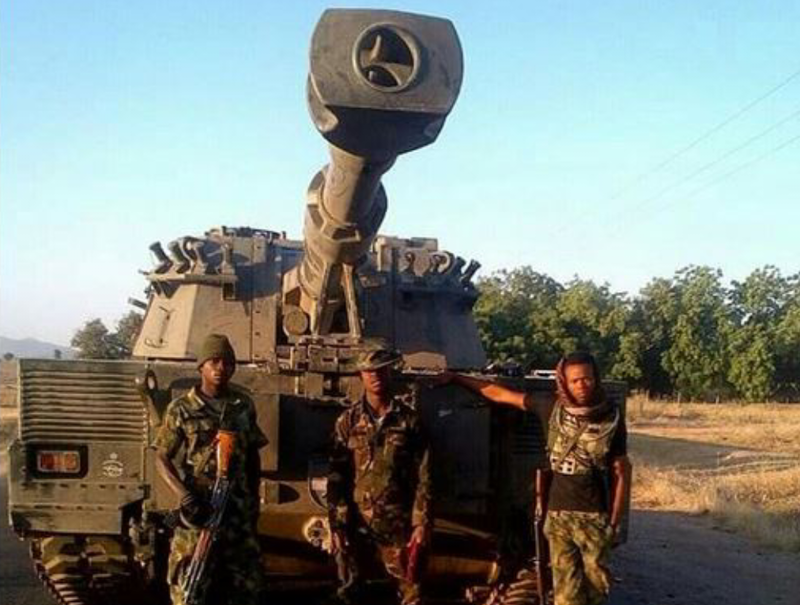 A Nigerian soldier sits atop a Palmaria self propelled howitzer. Roland Mobile Short Range Surface to Air Missile System. A Roland 2 Short Range air defence missile. 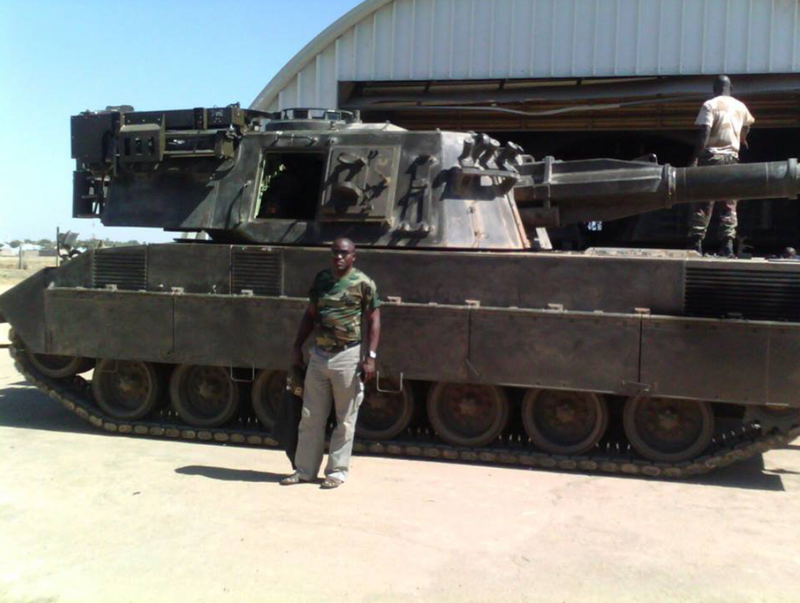 There are 18 Roland 2 system in service with the Nigerian Army. The system comprises of a rotating turret of a radar warning antenna, radar target tracking and missile optical and infrared tracking system. The second component comprises of the missile launcher with a radar target detection, radar target tracking and two missile revolver with eight missiles launch containers in elevator planes that is done automatically via the target tracking azimuth. The Roland SAM system was designed to engage enemy air targets flying at speeds of up to Mach 1.3 at altitudes between 20 meters and 5,500 meters with a minimum effective range of 500 meters and a maximum of 6,300 meters. Mast mounted radar vehicle and launcher. The Roland has a dual surveillance system and a triple target tracking system. Crew of the Roland Mobile SAM system. The crew of tbe Roland consists of three men. Two arm beams each carry missiles in its launch tube, and two ammunition stores for munitions for automatic loading unto the beams. The Roland 2 missile is an all weather It can be detonated by impact or proximity fuse. The system can operate in optical or radar mode and can switch between these modes during an engagement. A pulse-doppler search radar with a range of 15–18 km detects the target which can then be tracked either by the tracking radar or an optical tracker. 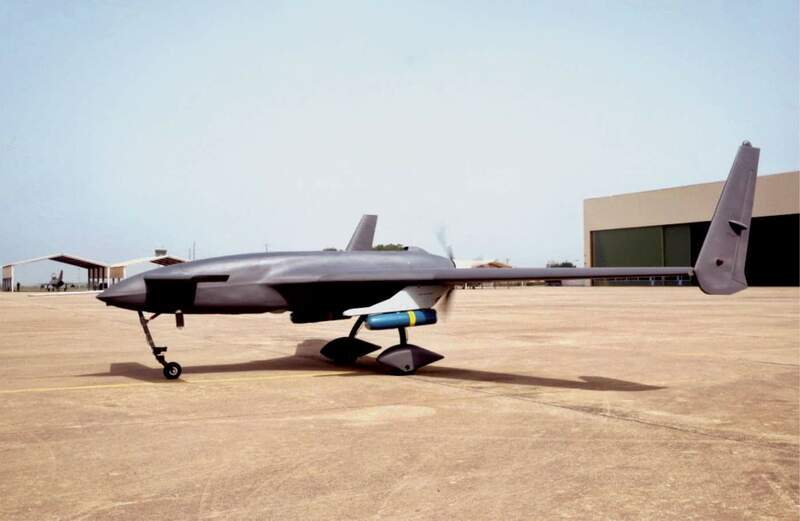 The CH-3 drone is made by China’s Aerospace Science and Techmology Corporation. 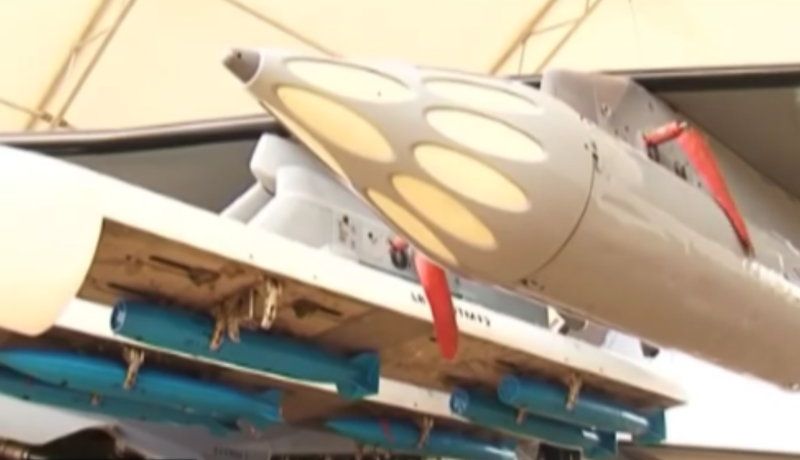 It features Chinese variant of the Hellfire missile, YC-200 guided bombs and AR-1 airbto ground missile. The Belouga cluster bomb is a terrifying weapon. 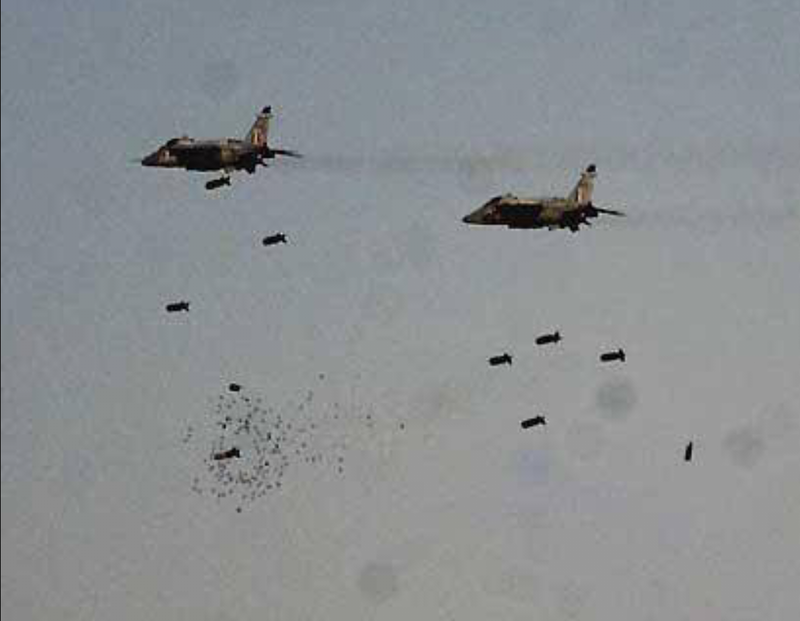 It is an air dropped bomb that carries 152 66 mm bomblets. 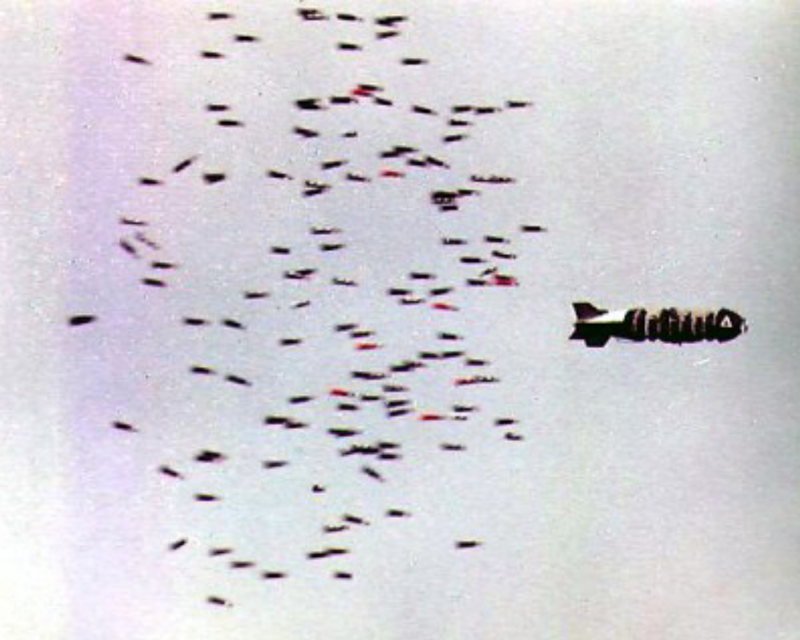 Upon release by an aircraft it elects smaller explosive bomblets of various types. It could be general purpose fragmentation munitions for use against vehicles, parked aircraft in addition to also dumps; HEAT for use against AFVs; interdiction for use against airfields, harbors etc. 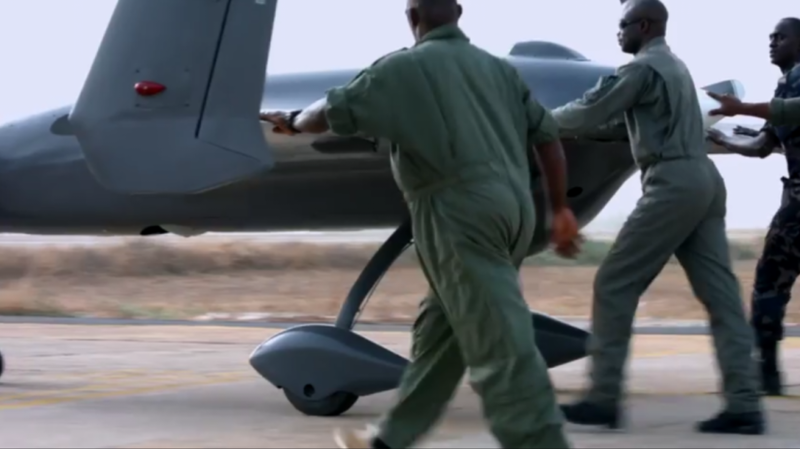 During peacekeeping operations in Liberia the Nigerian Air Force employed Belouga cluster bombs, a 628 pound munition that dispersed 152 small bomblets by parachute. Previous Post Previous post:Is Nigeria’s Economic & Military Commitment to ECOWAS Stretched Too Thin? Next Post NIGERIA : Too Big To Fail ?